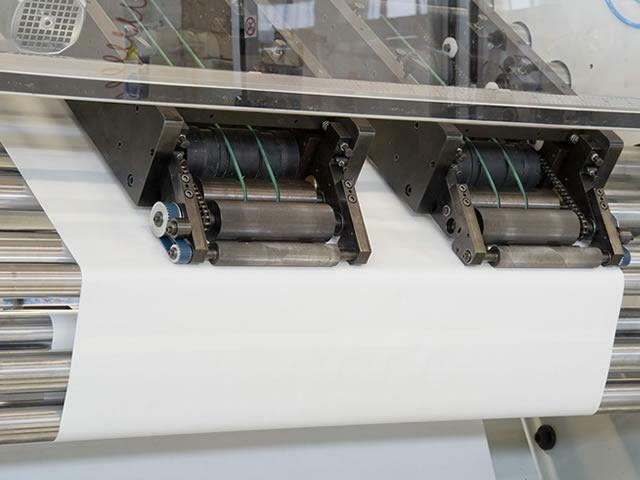 The paper bag making machine Sun Master 350 has been designed for the production of paper bags with a square base and handles available in twisted paper or flat paper, in a range of small and medium size formats. 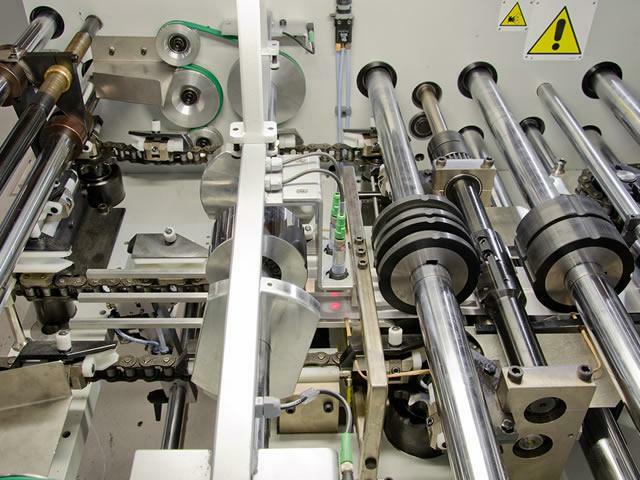 The machine can also be fitted with both type of handle makers and the second handle maker can be added at a later stage, following installation on the customer premises. The Sun Master 350 is the first square bottom paper bag making machine, fed by a reel, completely realized with GEARLESS TECHNOLOGY, that means driven by electronically controlled brushless motors. 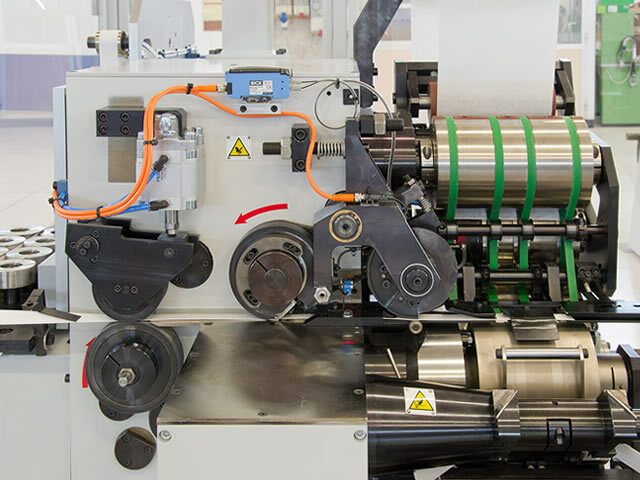 The machine is equipped with an handle making unit for the manufacture and application of twisted paper cord handles which is in line with the paper bag making machine (international Patent). 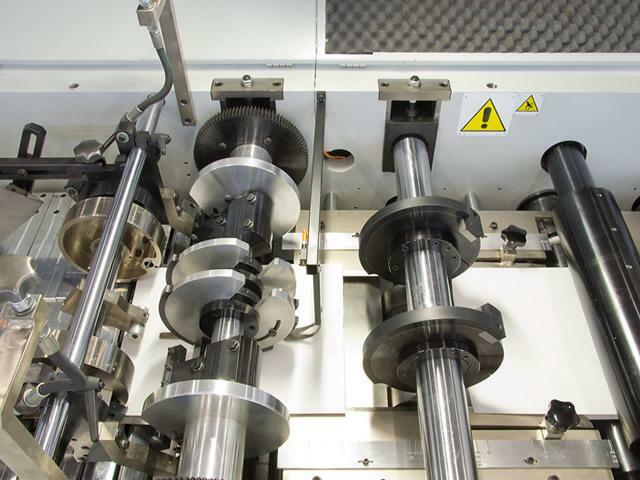 This solution gives many advantages as for example a reduction of the overall machine dimension, easy control and operation and a very simple and reliable handle application system to the web. 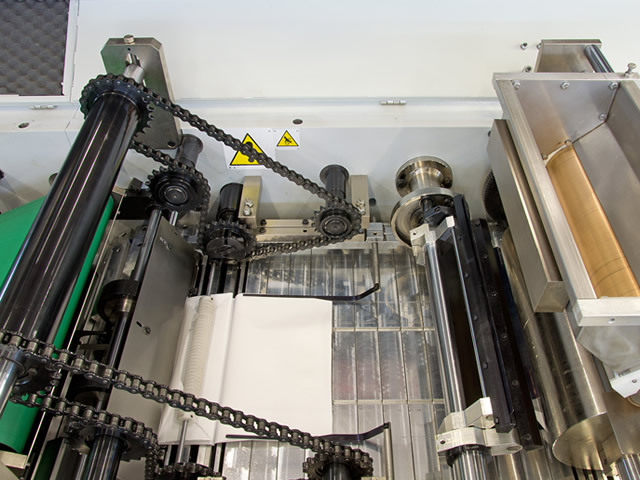 The bag bottom formation is achieved through a flat section of the machine, instead of the usual drum, granting the operator an immediate accessibility and control of the machine operation, best comfort and easiness and speed-up in the changeover, thanks also to the possibility to prepare the new bag size outside the machine. Most of changeover operations of the Sun Master 350 are fully automatic thanks to the electronic control of motors through a PC. 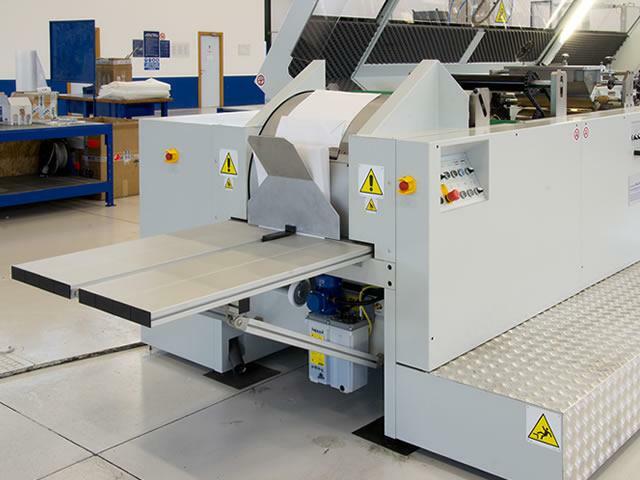 The presence of a touch screen digital display allows to choose the type of size to be produced and the machine sets up automatically for the new paper bag sizes. 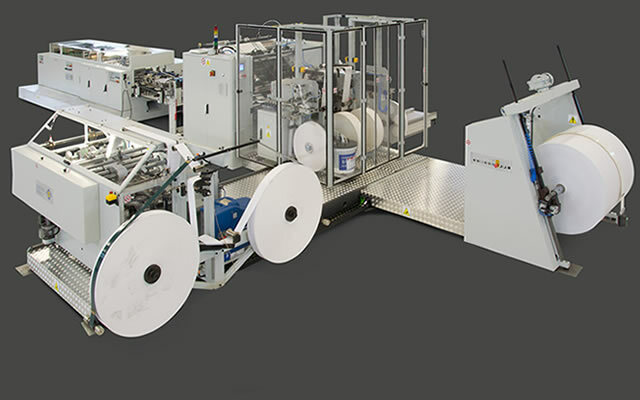 The positioning of the handle making unit, the handle application and pressure unit, the paper bag pre-cuts unit, the whole paper tube formation unit, the transport, cutting and separating unit, the paper bag bottom opening unit, the paper bag bottom gluing system in case the version with extrusion guns is chosen, the paper bag bottom closing unit is completely automatic. The presence of the modem connected to the PC allows to achieve the remote service through the telephone network. 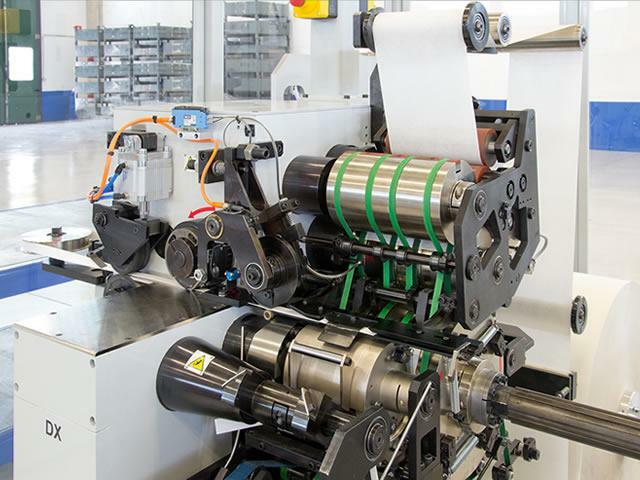 Top productivity and flexibility are the result of these new technologies which Curioni Sun Teramo has developed and placed at the disposal of your company.